Despite having been published, my relationship with research has been a challenge. It began during my undergraduate degree in Canada, when I worked in a neurobiology lab doing electrophysiology on snails. I spent hours looking down a microscope trying to stab single cells with a glass pipette. Each experiment took many hours and, sometimes, late at night when I was almost done, the pipette would simply slip out of the cell before my recording was done. Hours of work, lost. Needless to say, some tears were shed. After countless hours of work and writing, I stood in front of a panel of scientists to present my findings (which were not statistically significant, I might add) and tried to justify, to them, and to myself, why I had spent a full year with the brains of the common pond snail. I share this story to shed light on the fact that research is HARD, and at times it may feel pointless. That being said, engaging in research taught me more than I can express in a single blog post. Even though my snail research did not lead to a publication, I learned so much – it is amazing what you find and learn when you go down the rabbit hole of reading scientific papers. There is so much knowledge out there, it’s truly inspiring! Research taught me patience, teamwork, presentation skills, how to decipher the language of research and statistics, how to interact with brilliant scientists who were light years ahead of me, and perhaps most importantly, how to write. Last summer I decided to try my hand at clinical research, and applied to more than 40 research positions in Toronto, Canada. I received a grand total of three responses. Again, I share this story to point out that even just finding research can be hard, but perseverance and determination will prevail! I accepted a position at St. Michael’s Hospital in the Depression and Suicide Studies Department, and spent four months inside an ironically depressing office with no natural light. At times it felt like I was reading research papers until my eyes bled, but I decided I was going to make the most out of my time, mainly in the hopes of never having to do research again. This attitude was a bad one…but it pushed me to hunt for as many opportunities as I could while I was in Toronto. I scowered the office for things to do, and I accepted every task that was offered to me. This juggling act was difficult to maintain, but it landed me the opportunity for four publications! My time in clinical research was frustrating at times, but overall it was very rewarding. At the end of the day, I felt proud to know that the papers I wrote could have a real impact on clinical practice; even though I’m not a doctor yet, this was my way of helping patients, of making a difference. 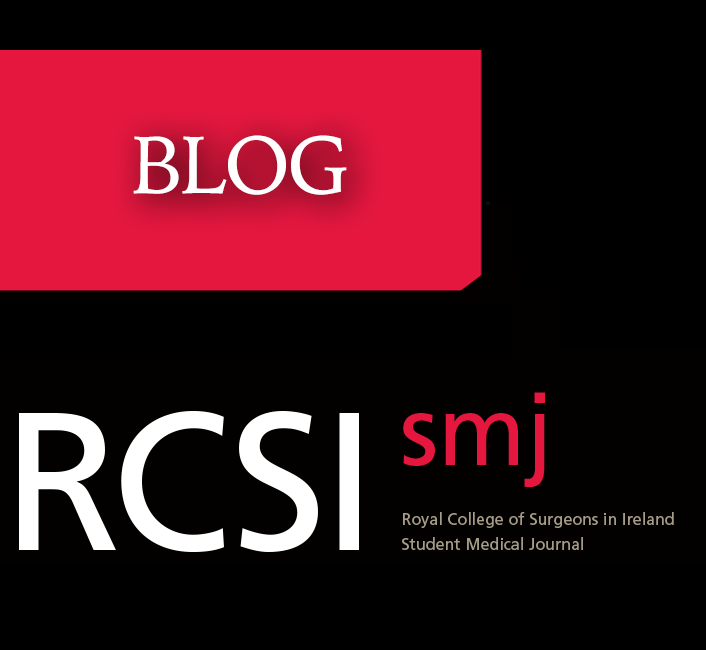 I had the opportunity to present my research about alexithymia in suicidal patients at the International Conference for Healthcare and Medical Students (ICHAMS), hosted by RCSI, and I was asked many great questions by the panel of esteeemed judges. This was a truly unique experience, and I felt like I got to share my passion for helping patients with suicidal ideation with doctors who may actually be able to incorporate our findings into their practice. It was immensely rewarding to envision the real-life clinical application of my hours of research and hard work. To make a long story short, the road to being published is not an easy one – and it is okay (and, in fact, normal!) if you find it daunting, challenging, and downright unappealing; that’s exactly where I was a few years ago. But having been through the whole experience, there has been nothing more satisfying and rewarding than when I got to flip through the ICHAMS abstract book and see my name, and hold my first published paper. It teaches you so many things that you can’t learn anywhere else. Even if it doesn’t lead to a publication right away, the experience is invaluable. It opens doors for you and your career, and allows you to make connections with faculty members. Publications breed more publications – jump on the train and you won’t be able to jump off! Leverage your contacts! But if you’re like me and have no contacts, that’s OK! Be determined – send personalized emails early in the semester, and send LOTS of them. Ask other students who have done research how they did it. Your peers are your best resource. 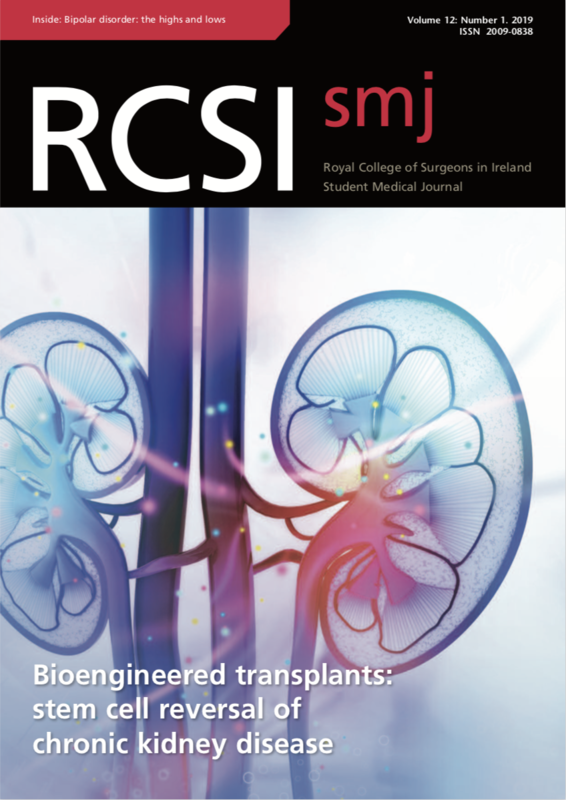 Get involved with research at RCSI (show an interest!). Attend ICHAMS, go to SMJ talks and journal club events, go to CIMSA’s research night, and talk to profs any chance you get. How do you make the most of the opportunity? Be the first one in the office and the last one out – it’s hard, but it will be noticed and rewarded. Be nice to everyone and express an interest in obtaining a publication; most supervisors want to help you accomplish your goals. Always say yes – take on extra responsibilities and help anyone who needs it. You never know where an opportunity might be lurking. Good luck with your future research endeavours, and if you ever have any questions don’t hesitate to ask! I hope to see you all at ICHAMS, getting your feet wet in the research world.